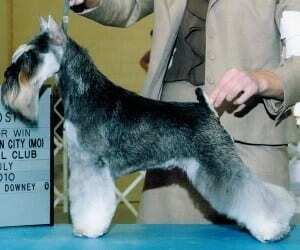 Salt And Pepper – The Salt and Pepper Miniature Schnauzer is the most common color for the breed. In fact, when the breed was first registered in the US “salt and pepper” was the ONLY officially recognized color allowed. The Salt and Pepper is genetically of a “banded” coat color. 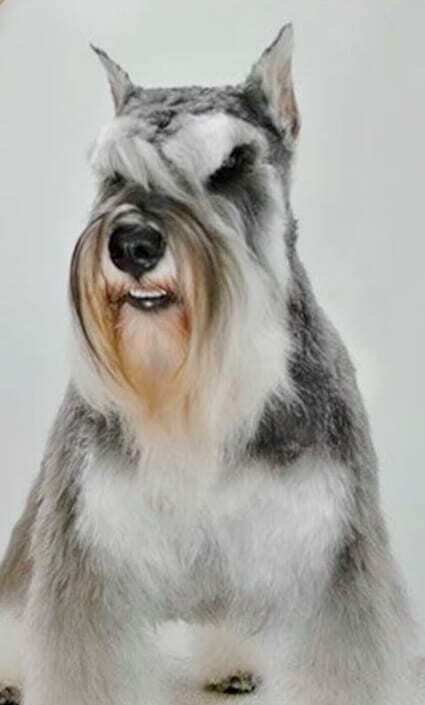 The outer guard coat hairs are banded in shades ranging from light silver through grey to black, often ending in black hair tips. There is a lot of variation in shading and depth of color from dog to dog. The color on the body is darker than that of the “furnishings” of the legs, vent, beard, eyebrows and brisket. 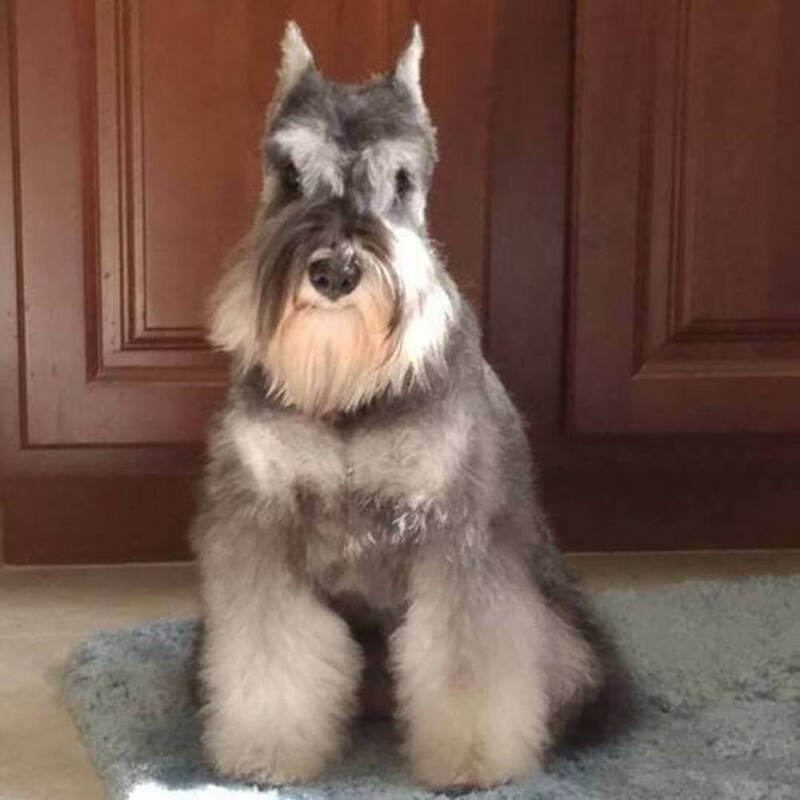 That is because of the action of the Schnauzer’s chinchilla gene which causes these areas to be lighter. Then there’s the undercoat which can also be any shade, from silver to almost black. 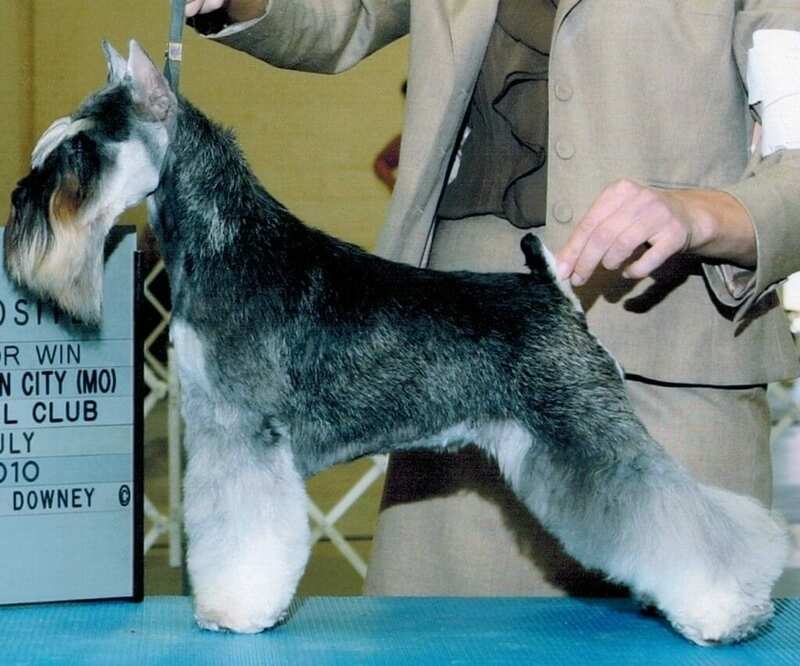 The color of the undercoat becomes most apparent when the dog is clipped. 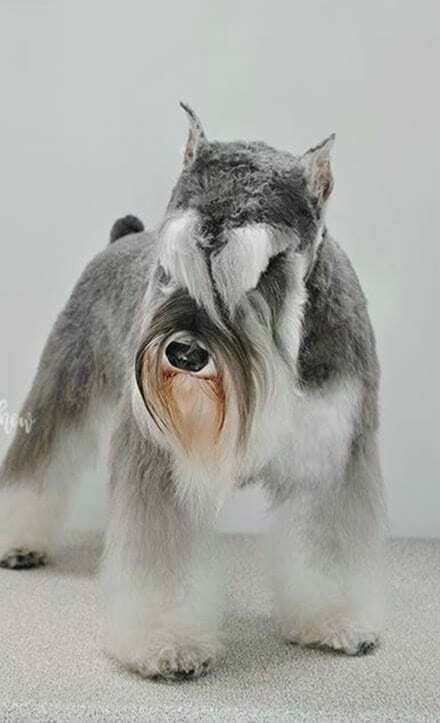 As a result of all this variation, the Salt and Pepper can range from a dark, nearly black dog to a pale silver dog, and even seem to “change color” when it is clipped! Salt-and-pepper includes all shades, from light to very dark. The standard states no preference, nor does it penalize the tan shading that can appear with this color. The important factor is the distinct bands of color found on the wire hairs. 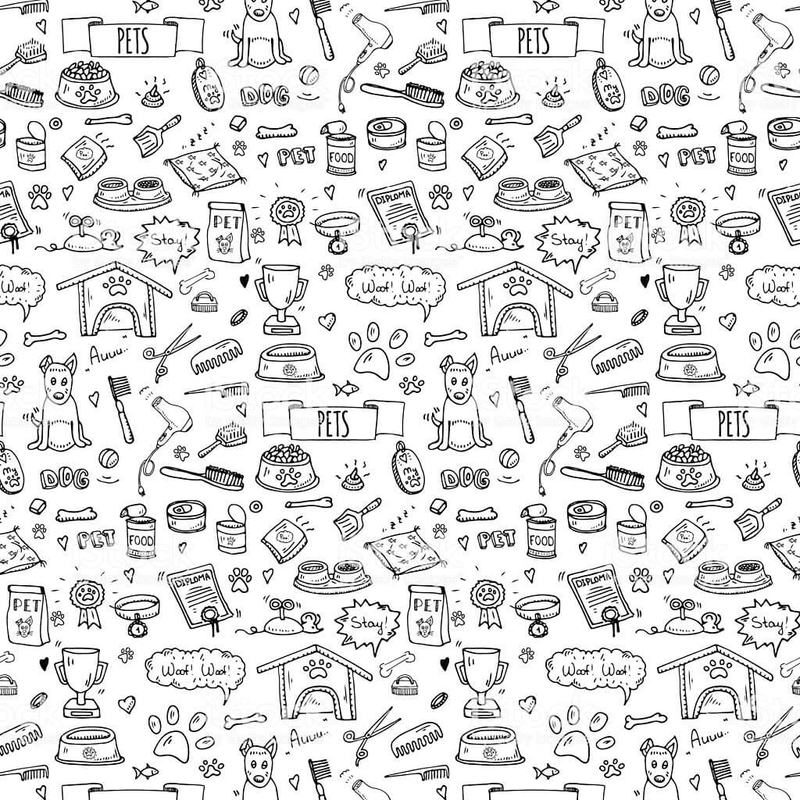 These may be any combination of black, grey, white or tan. (Clippering removes the wire coat and with it, the color bands. The dog will eventually become the solid color of its undercoat, but whether almost white or black, it is still a salt-and-pepper). Salt-and-pepper is dominant to black-and-silver. A salt-and-pepper may carry the gene for black-and-silver and produce the color when mated to another carrier. There is a marker trait that often identifies theses carriers – a small white spot of white directly above the nose! 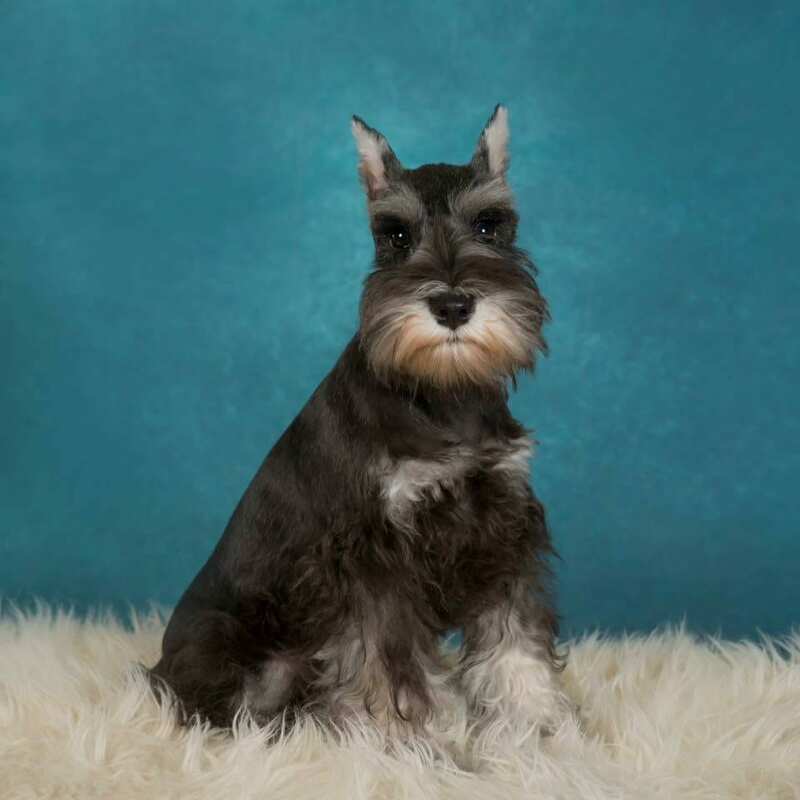 Currently, we are taking deposits for our upcoming litters of Salt And Pepper Miniature Schnauzer Puppies. 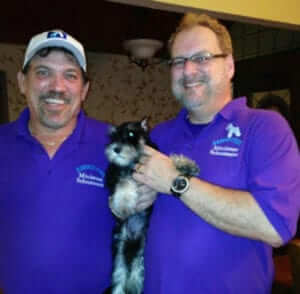 Please follow the steps as outlined below in order to adopt a Reberstein Miniature Schnauzer Puppy. 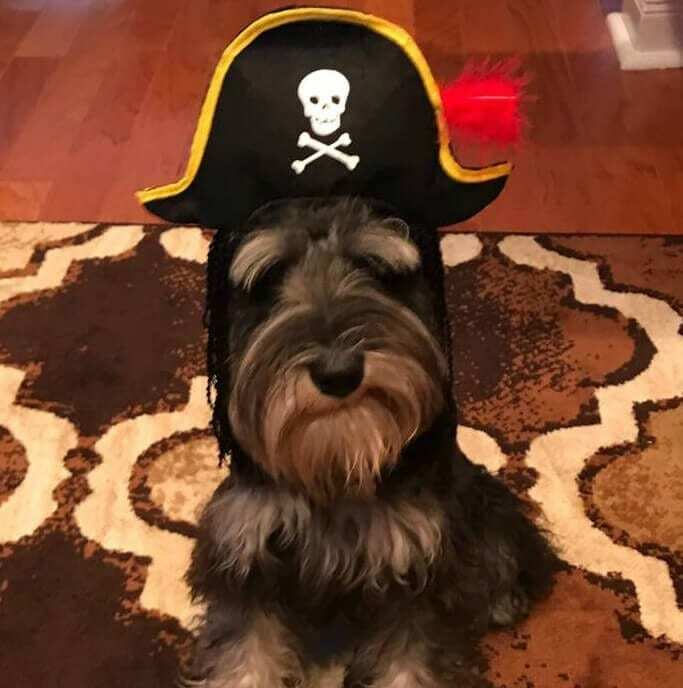 Please fill out our Puppy Questionnaire so that we can match you and your family with the perfect Reberstein Miniature Schnauzer puppy. You MUST also pay the $1000 deposit via the PayPal link provided below. 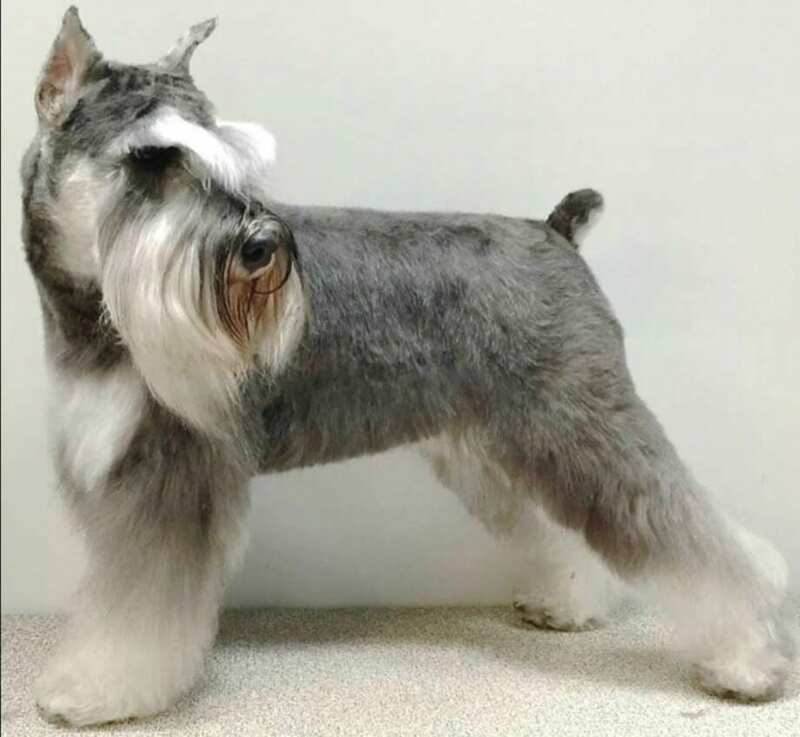 Please be advised that our Miniature Schnauzer puppies are in high demand and for good reason……….we produce the VERY BEST in this breed with a lifetime Health Guarantee! Individuals who pay the deposit in advance are the only people GUARANTEED a puppy from our next litters. 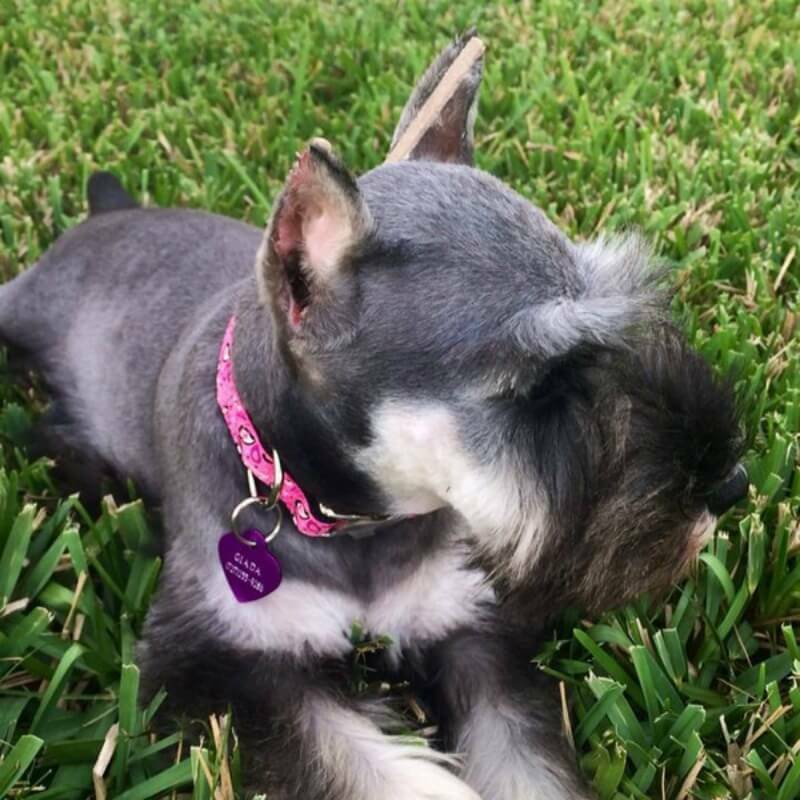 Individuals who fill out the Puppy Questionnaire only, will be considered for one of our Miniature Schnauzer puppies if there is still availability.